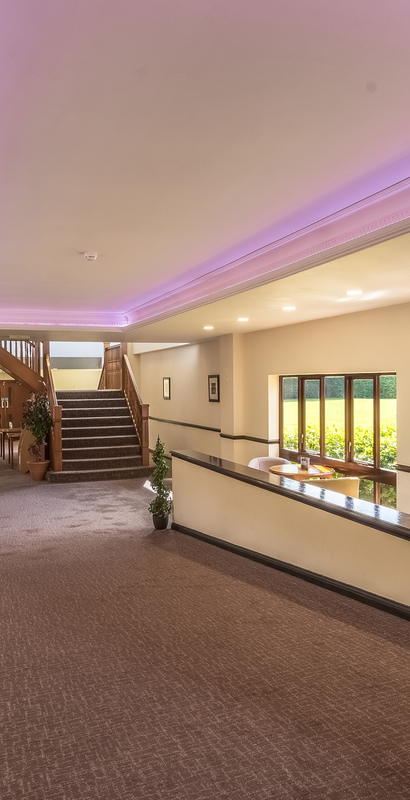 Adjacent to the magnificent Rockingham Castle built by William the Conqueror over 900 years ago, the Best Western Rockingham Forest makes an interesting location for business or leisure. 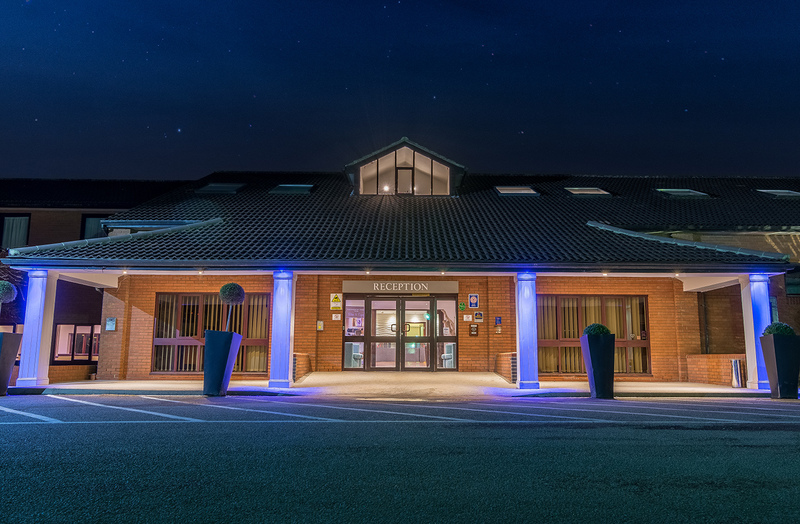 It offers all the comforts you would expect from a modern and friendly hotel. The area boasts a wonderful mix of places of interest from the historic surroundings of Althorp, Burghley and Boughton Houses to the action-packed Rockingham racetrack.